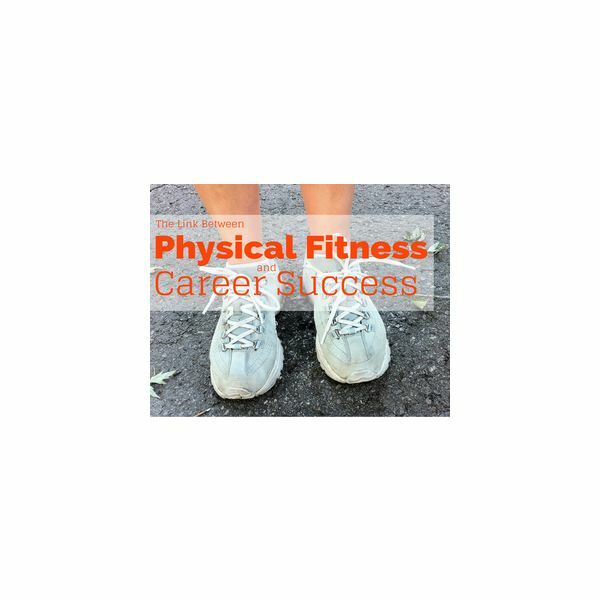 Professionals who stay fit tend to enjoy more professional success than those who do not because physical fitness positively affects work performance. Who doesn’t want to be a healthy, successful employee or employer? Below are some benefits and tips for staying healthy for your profession. Performance: Overall health translates to higher work performance. The benefits of exercise are obvious: increased energy and productivity, longevity, improved ability to focus and better moods. Study after study supports the fact that those who exercise and take care of their bodies experience those positive effects. Positivity: Physically fit workers tend to be more tolerant of their peers. Due to all those feel good endorphins, healthy professionals are consistently in better moods and can be more forgiving of colleagues’ quirks that may otherwise annoy them. Of course, this is a generalization, not a rule. Grab Those Benefits: Take advantage of any health benefits your company may offer, such as free gym memberships, health insurance life points or a corporate challenge run. If your company does not currently offer any of these, it doesn’t hurt to suggest them to your manager or HR personnel. Make a Difference: Fundraise for a health cause or charity about which you are passionate. This will help you keep your fitness goals by having accountability from your colleagues. Once you announce you have signed up for a race, triathlon or other athletic event and ask your peers to donate, you have committed yourself to follow through on your commitment. Find Time: Alter your schedule to accommodate your workout schedule. By prioritizing your workout over your work schedule, you will be in optimal shape to perform at work. This may mean getting up earlier, going to bed earlier or being creative with a midday/lunch break. Some people prefer morning, midday, or after work workouts. Whichever works for you, stick to your schedule until it becomes routine. If you prefer to exercise later in the day, go directly after work or first thing when you get home. If daylight is an issue, try exercising in a gym or use home workout DVDs. On your lunch break, you can take a quick power walk. Team Up: Join a group, grab a friend or hire a personal trainer. Nobody likes going at it alone, and having someone to encourage and challenge you keeps you accountable and company during those inevitable days when exercising is the last thing you want to be doing.